Passion River / Region ? 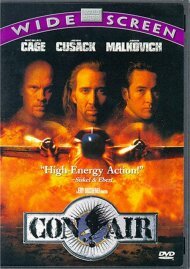 We've seen the headlines: 'Scandals at the US Military Academies'. But what really goes on inside? 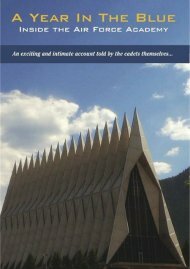 With unprecedented access, A Year In The Blue: Inside The Air Academy tells the story of the freshmen cadets of the U.S. Air Academy in Colorado and the challenges of their grueling first year. What will it take to earn the respect of their upperclassmen officers and to be fully accepted by their squad-mates? Length 1 hrs. 45 mins. 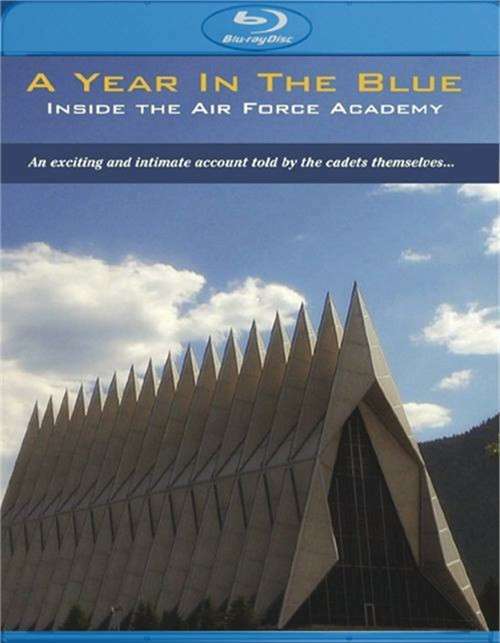 Review "Year In The Blue, A: Inside Th"
Reviews for "Year In The Blue, A: Inside Th"